Our strength is in our personnel: outstanding professionals with high curricular level, who have experience of specific implantations in a variety of sectors. They are specialized teams prepared to face business management’s challenges. 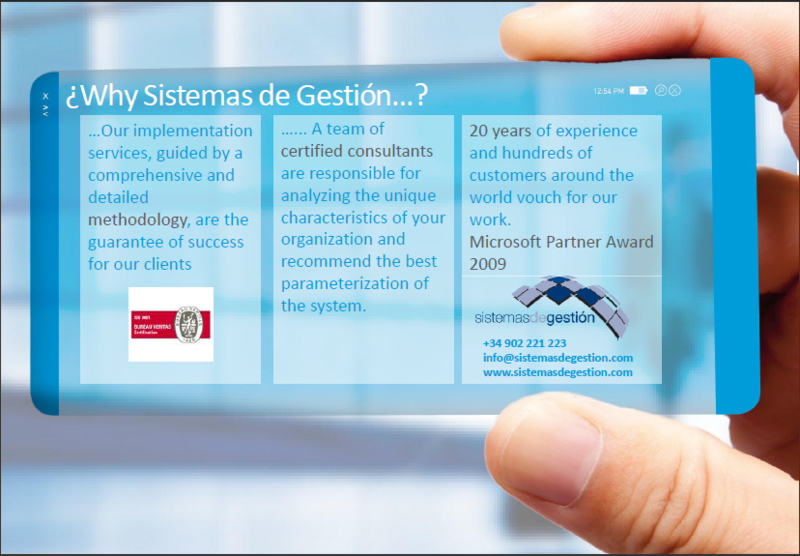 In order to simplify as much as possible the effort made by the user to select the computer system that meets his/her needs, install it and launch it, Sistemas de Gestión has set itself the task of acting as a full service company within the scope of its abilities on the basis of a complete methodology. 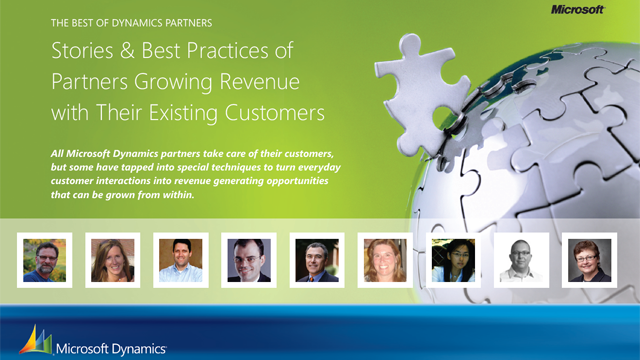 20 years of experience and hundreds of customers around the world credited our work. AMASZONAS, one of the first airlines of Bolivia and South America, will implement the spanish software ATENNEA AIR. Amaszonas, airline of Bolivia positioned among the first in South America in the tourism sector, and Sistemas de Gestion, Spanish tourism technology company based in Mallorca, consolidated an agreement whereby the Software for Airlines ‘Atennea Air’ will be implemented in the company during the first half of 2013. Por otro lado, también aprovecharemos esta sesión para presentarles el Roadmap con el calendario y los proyectos previstos para el año 2013, entre los que se pueden destacar, la total adaptación a la Nueva Versión NAV2013 y la reorganización de Navihotel a la operativa de trabajo de hoteles pequeños a través de la versión 'Navihotel Light'. Más información en este enlace : http://www.sistemasdegestion.com/seminariosonline/Navihotel/ Día Miércoles 15 Noviembre Hora: 12.00 a 12:45 h.
In this space our blog, where you can keep abreast of the latest business management, news, tourism, technology and more.